The Supreme Court on Tuesday directed the Rajasthan government to stop illegal mining over 115.34-hectare area in the Aravalli Hills within 48 hours while also criticising its unfortunate attitude over the entire issue of mining in the Hills. 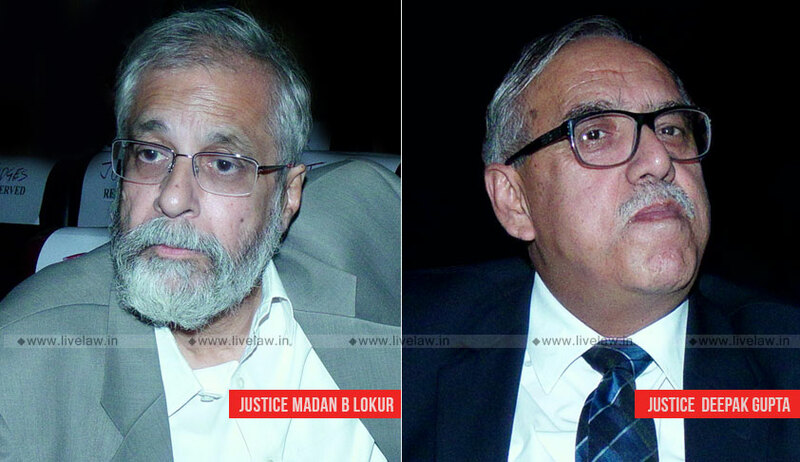 A bench of Justice Madan B Lokur and Justice Deepak Gupta took note of the status report filed by the Rajasthan government but found it lacking in clarity on the question whether illegal mining has been stopped in the 115.34 hectares. “There is no clarity on the question whether this illegal mining over 115.34 hectares has been stopped or not. We direct the Chief Secretary to ensure that the illegal mining over 115.34 hectares as per Annexure RA/14 to the Status Report is stopped within 48 hours,” ordered the bench. “We are compelled to pass an order of this nature in view of the fact that it appears from a reading of the Status Report that the entire issue of mining in the Aravalli Hills has been taken very lightly by the State of Rajasthan,” said the bench. It also took note of the Central Empowered Committee Report that 31 hills/hillocks have vanished in the state and said it could possibly be one of the reasons behind increasing air pollution in Delhi NCR. “…we may mention that the State of Rajasthan has noted the Report of the CEC which states that out of 128 samples taken by the Forest Survey of India, as many as 31 hills/hillocks have vanished. This has not been denied by the State of Rajasthan in the Status Report. This is an indication of lack of concern shown by the State of Rajasthan which, we find, is a little unfortunate,” it said. The bench has directed the Chief Secretary of the state to file an affidavit and posted the matter for October 29. The court has also directed the state to complete ground-truthing in three months.